With his true identity revealed, what was Robert Nichols hiding? For years, he was known as Joseph Newton Chandler. Now that we know his real name, can we uncover what he was hiding? Joseph Newton Chandler III died at age 8 and woke up a 52-year-old man. How? Because the real Chandler died in a car crash in Texas on his way to Christmas dinner in 1945. Though his life ended there, Robert Ivan Nichols decided to continue it. Nichols stole Chandler's identity in 1978 and detectives aren't sure why. Until recently, they didn't even know Nichols' real name. Nichols, known as Chandler for the last 24 years of his life, died by suicide in Eastlake in 2002. When police tried to notify his next of kin, they discovered he wasn't who he claimed to be. All police had was a tissue sample taken from the mystery man in 2000 during a hospital visit. That DNA sample was processed by the Cuyahoga County Medical Examiner, who found no matches. The case went cold until 2014, when U.S. Marshals took over. They turned to Dr. Colleen Fitzpatrick and Dr. Margaret Press of IdentiFinders in 2016 to analyze the DNA. Months of trials and tests finally led authorities to the last name Nicholas, or a variation. They soon pinpointed the name Robert Nichols, answering the first of many questions. Eventually, authorities tracked down Nichols' son, Phillip, who lives in Cincinnati. He revealed that his father served in the Navy during World War II. His ship, the U.S.S. Aaron Ward, was bombed by the Japanese in 1945. Nichols was awarded a Purple Heart and returned home to burn his uniforms. MORE | How did authorities solve the true identity of Joseph Newton Chandler III? In 1964, Nichols filed for divorce and left his wife and three children for Deerborn, Michigan. He moved to California the following year. The last his son heard from his father was in 1965 in a letter postmarked from Napa, California. In 1978, Nichols stole Chandler's identity and obtained a Social Security card in Rapid City, South Dakota. He soon moved to Eastlake, Ohio, where he settled into a one-bedroom apartment and a job at Lubrizol. At the surface, Nichols seemed to live a quiet life. But authorities believe if he was willing to steal the identity of a dead boy, he clearly had something to hide. U.S. Marshals said that Nichols kept a suitcase packed and ready to go at all times. Coworkers said Nichols disappeared from time to time and would claim, "They're closing in." No one knows who "they" were. "Joe was very shy," a former coworker told WKYC in 2015. "He didn't want to be bothered by anybody. He didn't want to talk to other people. He was pretty deep into what he had to do for work." By all accounts, the man living as Joseph Chandler was a highly intelligent loner, neat, orderly and eccentric. U.S. Marshals are convinced he was hiding from something. But what? 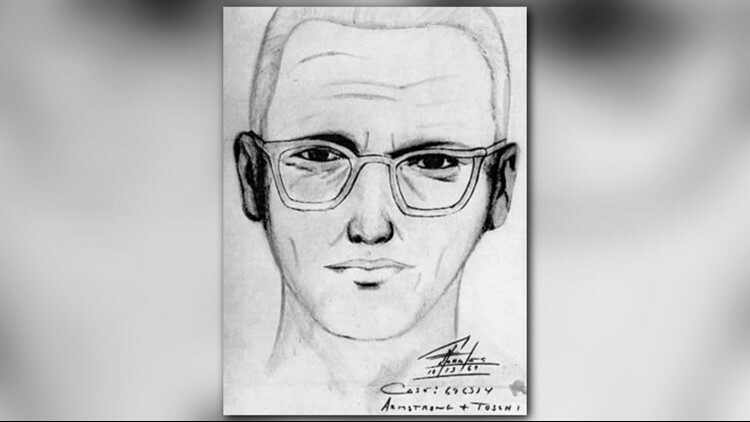 The internet has had plenty of theories, the most popular being Nichols' likeness to a sketch of the infamous Zodiac Killer who terrorized Northern California from the 1960s to 1970s. Nichols settled in California in 1965. That's when he fell from the radar, his family never hearing from him again. The Zodiac Killer's first known victims were killed in 1968, though a pair of 1963 murders have been linked to him. The 1966 murder of 18-year-old Cheri Josephine Bates in Riverside, California has also been considered a possible killing by the hands of the Zodiac Killer, according to History. The Zodiac Killer became famously known for sending taunting letters to local media. In a letter dated April 20, 1970, the Zodiac Killer sent a handwritten letter that said, "My name is ___" followed by 13 symbols. The name Robert Nichols is 13 characters long. Nichols also had experience as an electric engineer and was known to construct electronic devices, like the Zodiac Killer. Though it seems like a stretch, even U.S. Marshals say it's a possibility. Following a news conference Thursday during which he revealed Nichols' identity, U.S. Marshal Pete Elliott said his team has not been able to rule out Nichols' name as a potential Zodiac Killer suspect. Elliott previously told WKYC he examined a list of criminals when searching for Nichols' identity. 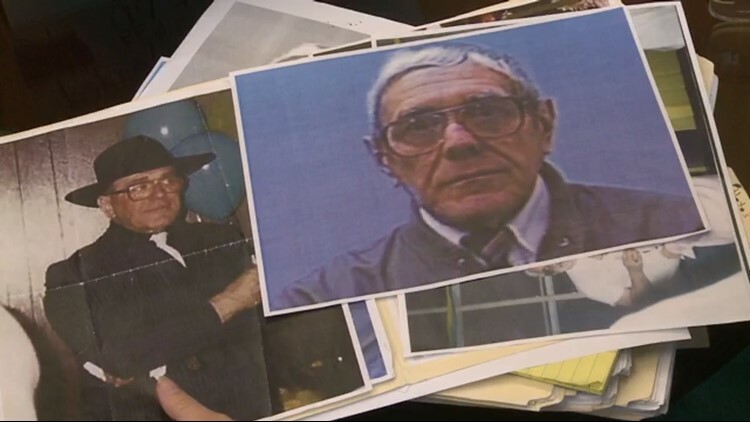 He said he even considered Nichols to be a potential Nazi war criminal or Russian spy. Another internet theory pondered if the man known as Joseph Newton Chandler could be Stephen Campbell, an engineer from Cheyenne, Wyoming wanted for attempted murder in 1983. That rumor was laid to rest Thursday. Another theory suggested the man known as Joseph Newton Chandler was really D.B. Cooper, the man who hijacked a plane en route to Seattle and made several demands prior to jumping from the plane with a parachute. He was never found. Though U.S. Marshals are relieved to know the true identity of Joseph Newton Chandler, many questions remain. Authorities were able to pull fingerprints from Nichols' military files, which are now being uploaded into databases. Until a potential match is found, Nichols will remain a man of mystery.